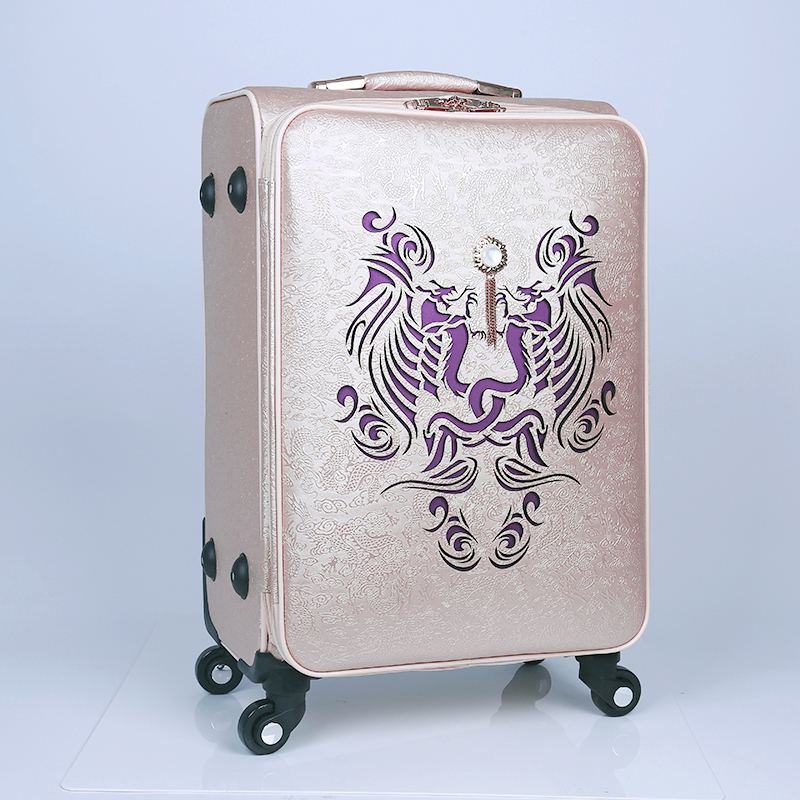 •Expansion zipper on main compartment allows for extra carrying capacity when needed. •Lid includes a large mesh u-shaped zipper pocket with elastic top shoe/accessory pockets and a mesh zipper pocket. 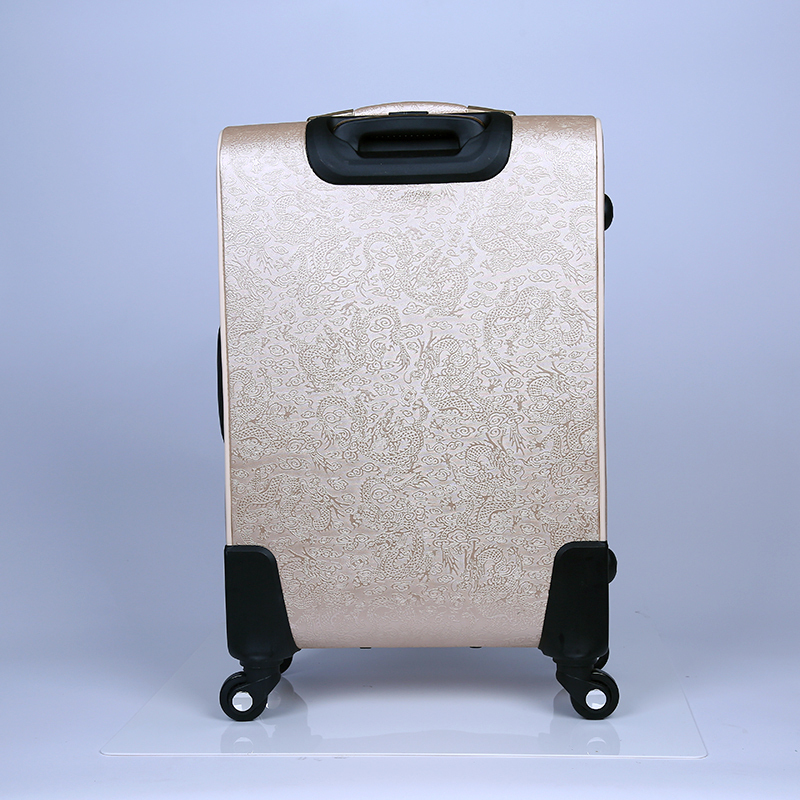 Looking for ideal Waterproof PU Trolley Bag Manufacturer & supplier ? We have a wide selection at great prices to help you get creative. 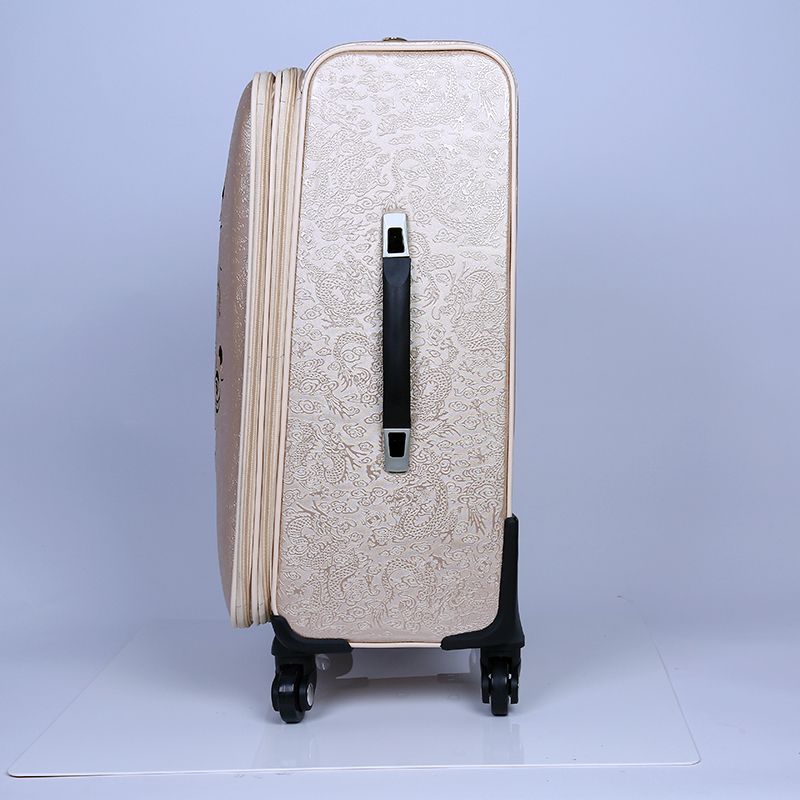 All the Large Capacity Trolley Bag are quality guaranteed. 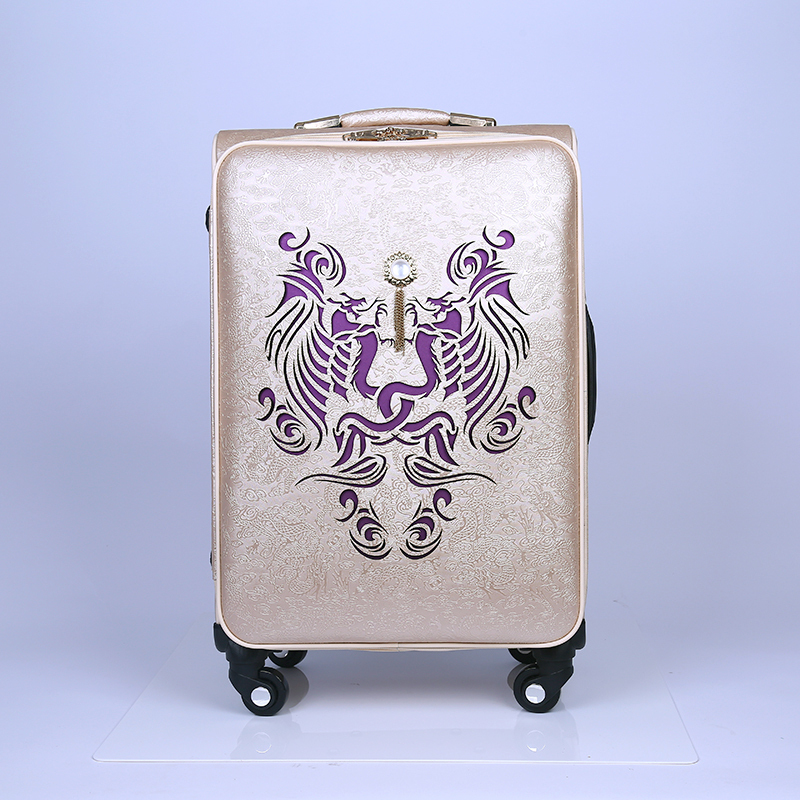 We are China Origin Factory of 4 Wheels Wholesale Trolley Bag. If you have any question, please feel free to contact us.